The Thing I’m Obsessed With. Friday was the Book Release Party for my new Poetry Book Brownish Green Female Sheep. It was my first book release so I have nothing to compare it to but to me it was the most amazing Book Release ever. The venue, Ybor City Barbering Company Barbershop and Bar, was beyond perfect. The atmosphere was ELECTRIC. My best friend since 7th grade snuck in the night before which made the night even more special and I was surrounded by friends, family, and associates, the majority of whom all bought the book!! I was on cloud nine the entire time. Electric from my frazzled nerves and the endless supply of Mimosas the fabulous bartender kept sending my way. My wife, in true AB fashion ensured that the guests were having a great time, my best friend managed me and the book purchases, Sheree L. Greer my mentor/dear dear friend/cohost along with the ridiculously talented Samira Obied hosted the show in epic fashion. So when I tell you that it was the dope show, I mean that in all caps. DOPE SHOW! I don’t know that I would’ve asked for anything more… Except while taking pictures with my family one of my brothers said to me, “you’re fat you need to work out.” To which I replied “I work out at least twice a week”. To which another sibling replied “you need to work out more than that.” I’m not going to go into anything about how I don’t need their help to lose weight, how I’m struggling with candida, or how neither of them is an authority on weight loss. I’m just not. For some background, I’m the oldest child and my siblings don’t really know about my eating disorder. They don’t even really know me like that. So I’m not even mad at them for saying what they said. They don’t know how I hate my body most days. How I work out with my trainer and feel super happy with my progress until I stand in front of the mirror naked. They hadn’t read the book so while they knew that the book was about love, they don’t know that the longest poem in the book is dedicated to Anna. One of my most secret friends. Or she was, I haven’t seen her in years, though I’d be lying if I said I don’t think about her daily. They don’t know. They couldn’t know. So I don’t fault them for taking one of the best days of my life and dampening it a little by talking about my weight, they’re humans, and one thing that humans are good at is offering criticisms and critiques as if we would die without doing so. But, If I had one wish, it would be that we as a society stopped commenting on things like weight. We have no idea what the other person is truly struggling with. If you or someone you know is struggling with food obsession you can speak with someone in your local community or at Eating Disorder Hope. To read Anna You can purchase Brownish Green Female Sheep from my publisher Vital Narrative Press or from Amazon. Yesterday I restarted my journey towards a healthy body. One thing that I know for sure in regards to my fitness journey is that I am more focused and encouraged to stick to my regimen if I don’t have a real regimen and I if have a lot of people to consistently cross motivate with. So I did what people so frequently get frowned upon for doing in this digital age: I took my plight to the internet by posting a picture of my dream body and some motivators onto my social networking sites asking for buy-in from my friends and family. Of course plenty of people were down to join the get fit and keep each other motivated cause. 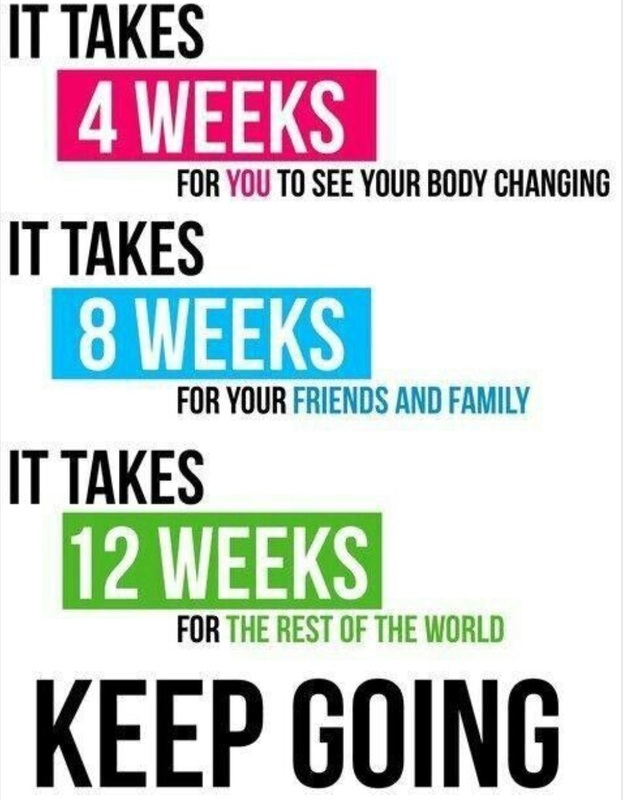 There are a lot of people struggling to get in shape. After getting buy-in I decided that I needed to keep the posts up, both for myself and the other people on the body fitness journey, so this post is a first of many. Below I’ve compiled 5 things that come to my mind when I think about getting healthy and fit. Currently my go song, the song that I play when I need that extra boost and the song that I have last on my playlist, cued to play right when I think about giving up is 99 Problems by Jay-Z. Why? My body fat is my b*tch and I can’t let her be one of my problems. I prefer to do activities as opposed to going to the gym. I’ve been to the gym all weekend but I plan on joining an adult kick ball team by the end of March. I’m also on the lookout for inexpensive Pole Dancing, Barre, Acrobatic, and any other class that I think would be fun, help me work up a sweat, and give me the shape of body that I’m most comfortable with. One thing most people don’t know about me is that I suffer from an eating disorder. Currently it’s under control but I know if I don’t get my body in check I’ll be tempted to perform unsafe weight lose practices. Hence, you will rarely if ever hear me talk about getting on a scale or losing a certain amount of weight. I have no idea how much I weigh and I have no intention of trying to find out. Sometime in the very recent past I became an outdoor lover. Indoor activities like twerk or zumba classes can be fun but if given the choice I’d gladly do anything that keeps me on the water and in the sun. My goal is to become a strong swimmer when it gets warmer outside so that I can try to join some kind of team that practices water sports. I’ve been reading up on how to make my fitness quest a constant part of my life. Jeanette Jenkings, Rachel Brathen, Shawn T and, Massy Arias are some of my favorite fitness inspirations. I check their timelines frequently for fitness advice. Something I read says that it takes four weeks to see results so I don’t intend to really look in the mirror for the next twenty-six days. There’s a saying that it takes twenty-one days for something to become a habit so I plan to work out for 45-60mins a day for the next nineteen days before I drop down to five days a week. What are your 5 things that come to mind when you think about getting healthy?